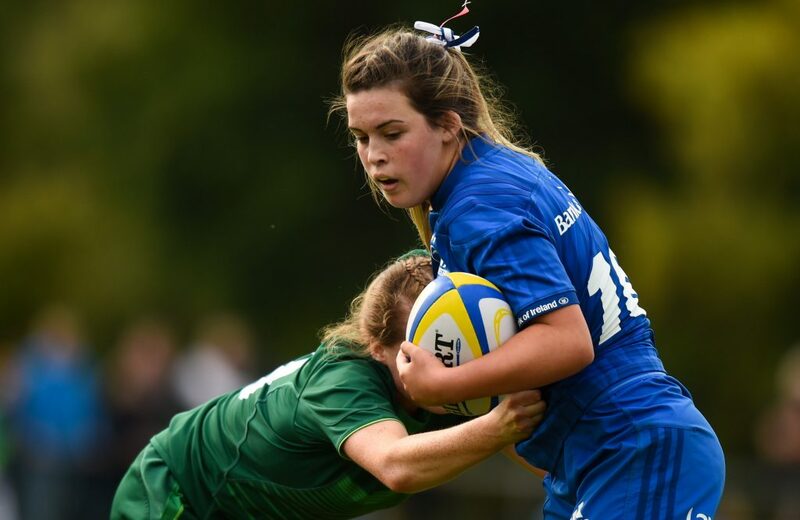 Leinster Rugby were in action on Sunday, 14 April for the first day of the 2019 IRFU U18 Women’s Interprovincial 7s. 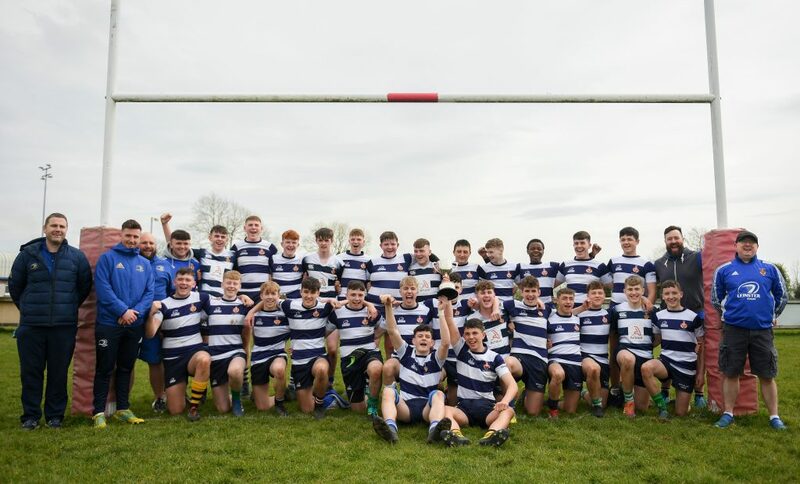 Played in Barnhall, 55 players from over 30 clubs donned the colours of their respective provinces on the day. 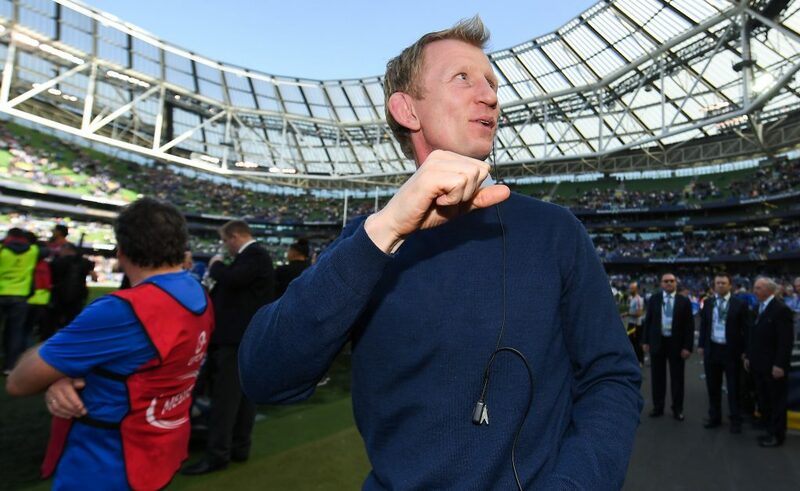 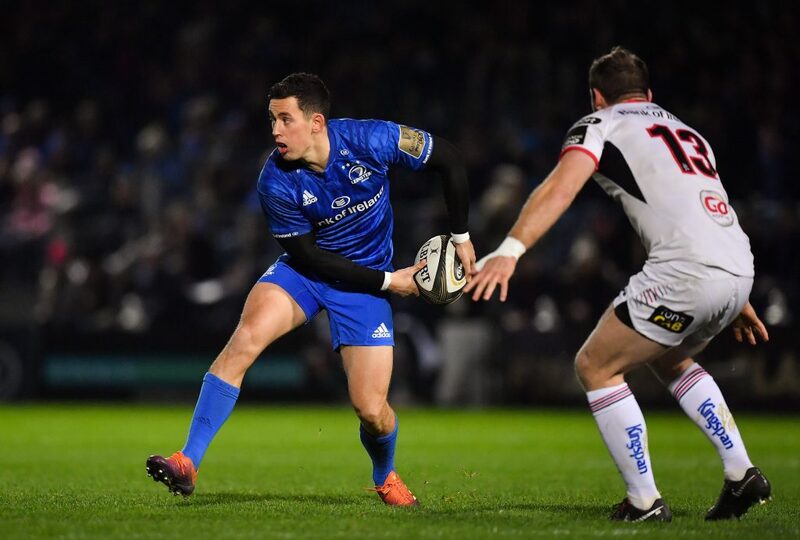 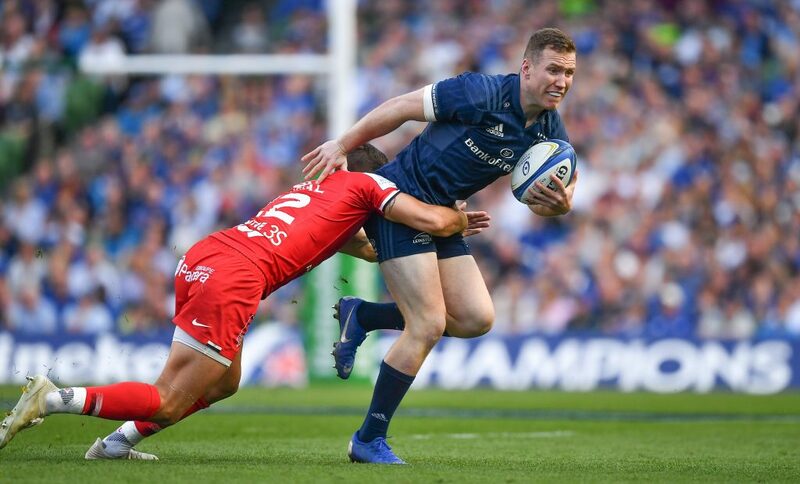 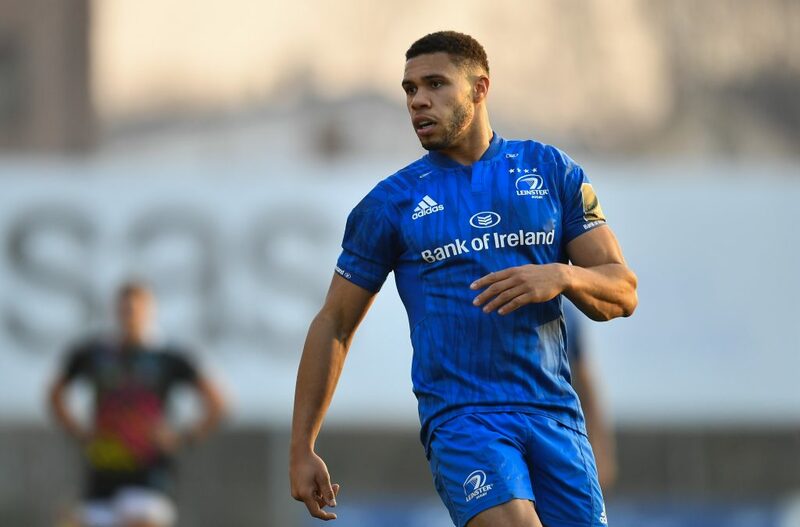 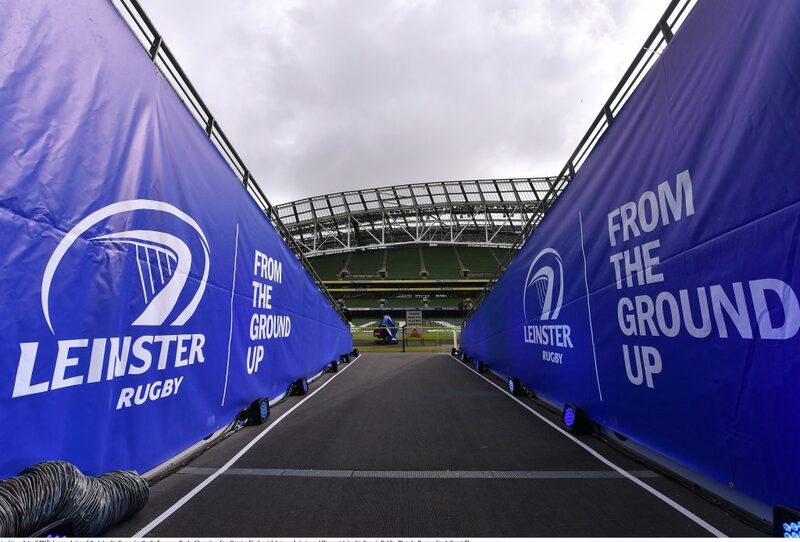 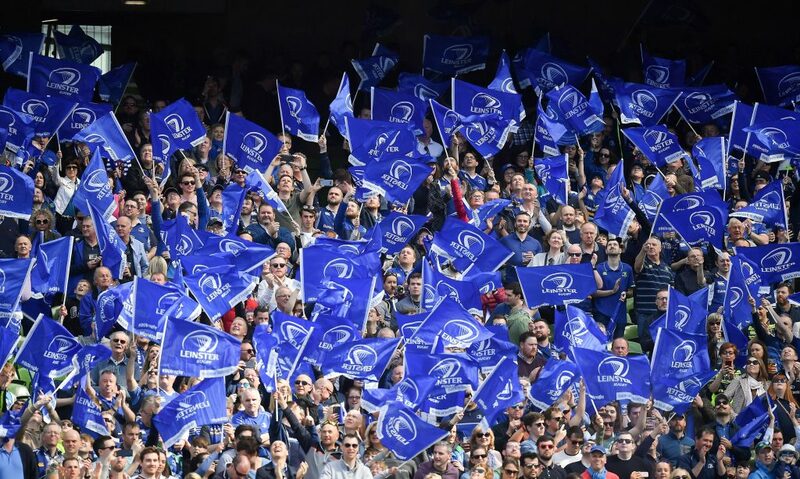 Leinster were defeated by Ulster (17-10) in their opening game before bouncing back impressively with consecutive victories over Munster (32-7) and Connacht (22-17). 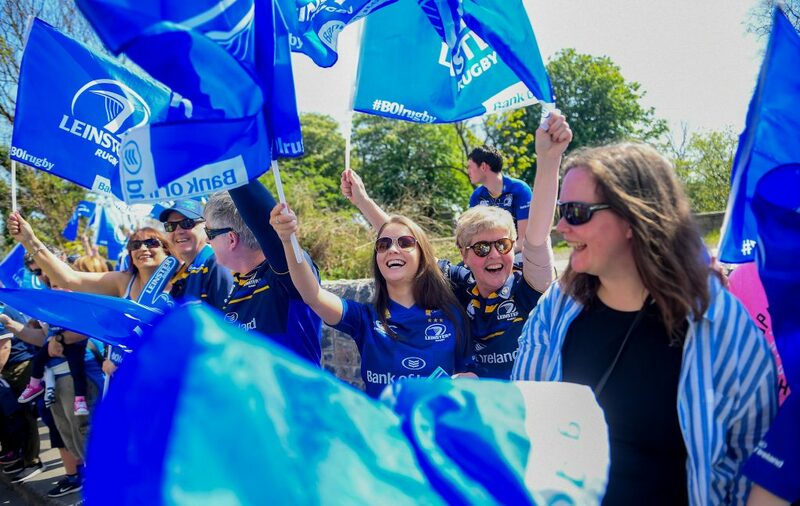 A second day of action is to come on Sunday, 28 April in Mullingar RFC.